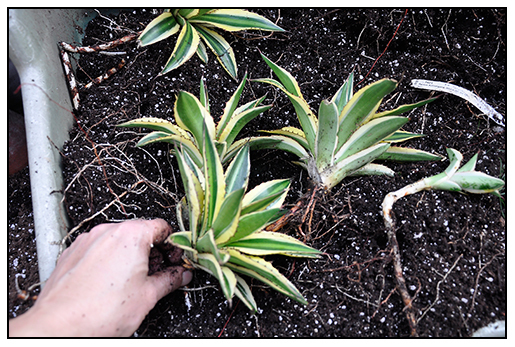 AN AGAVE LOPHANTHA 'QUADRICOLOR' IS READY FOR DIVISION, RESULTING IN MANY NEW PLANTS TO SHARE WITH FRIENDS. Agave's offer the home gardener so much more than Tequilla, today, many are investments; costly, yes, but they are true investments, almost guaranteed to perform better than the stock market, and sometimes, they can be just as painful, but in the end, they make dazzling statements that enhance any place in the garden. You don't even need a greenhouse, any home gardener can keep specimens whether you live in an apartment, suburban house or large estate. 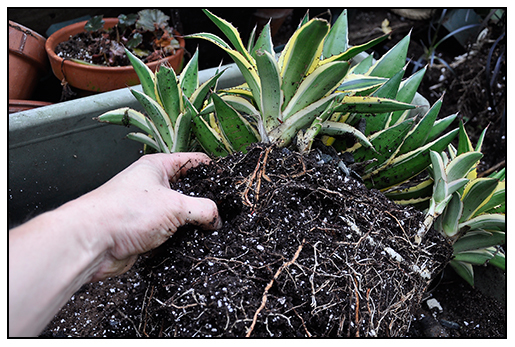 Agave thrive both indoors in pots on windowsills when small, and then spend the summer outdoors in full sun. 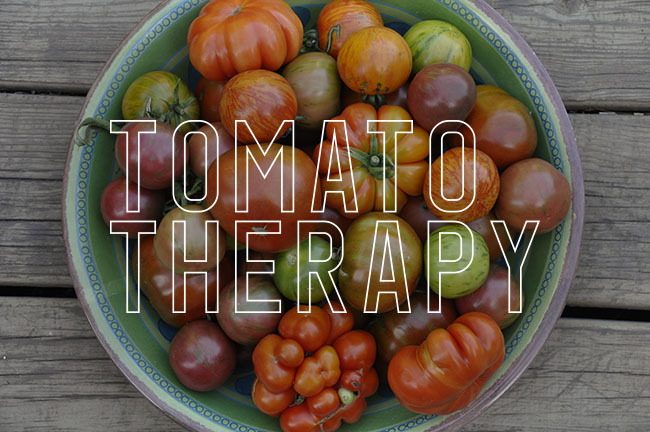 In winter, they can return to the brightest window sills or they can spend a slow, dormant winter in cool, dry cellar when they become too large. 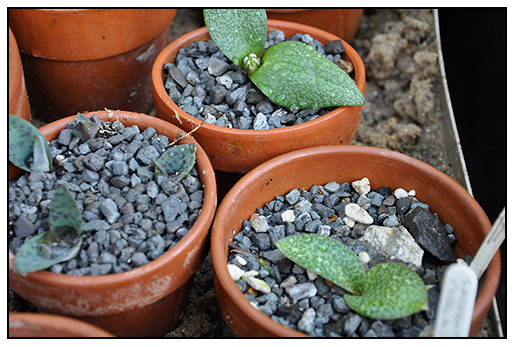 Ours do very well in our sunny, cold greenhouse, and although expensive, many form offsets ( or pups) that can be removed and potted up to start new plants. When $35. plant does that, I become very happy. 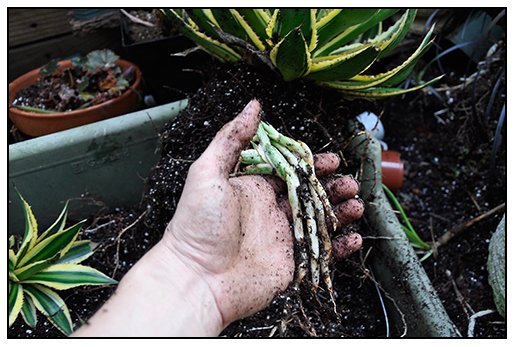 Dividing an Agave only requires patience, the easiest mistake to make is to divide too early, when the runners are still root free. I like to wait an extra year after the first sign of off-shoots, so that they can form their own roots before I remove them from their mother. A well rooted division snaps easily off of the mother plant, and is ready to spend life on its own, in its own pot. NOTICE HOW THE OLDER OFFSETS HASVE MORE ROOTS, WHILE THE ONE ON THE RIGHT HAS ONLY A COUPLE. THE LARGER OFFSETS ARE THREE YEARS OLD, AND THEY SNAP OFF EASILY, SINCE THE UNDERGROUND STEMS ARE BRITTLE. My five year old plant provided me with six strong divisions, plus a few un-rooted stems that I will pot together in a flat of sand, so that they can form roots, which can take up to another six months. 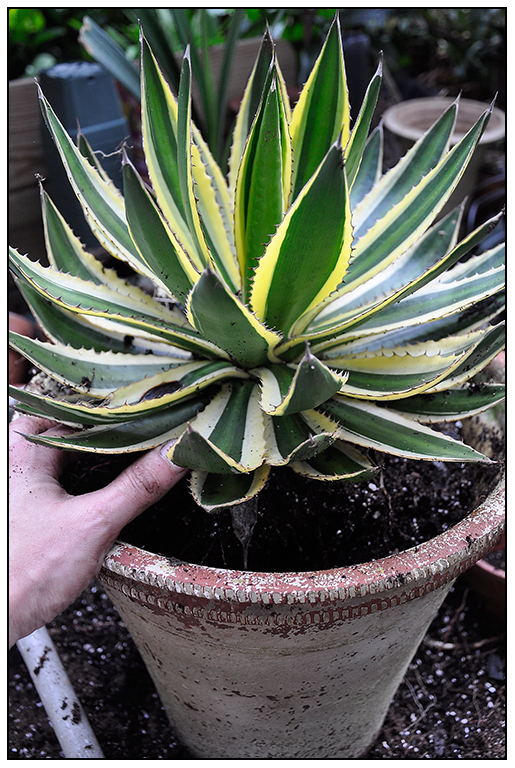 Agave are not fast growers, so the more maturity that you can get on your plantlets, the easier the transition to their own pots will be. These underground shoots often will root, but like premature babies, they must be treated carefully, and often need a little intensive care for a period of time before they can catch up to their older brothers and sisters. Mom gets a fresh batch of soil ( Pro Mix, sand and Soil Perfector by Espoma) and is then upgraded to a nicer pot. 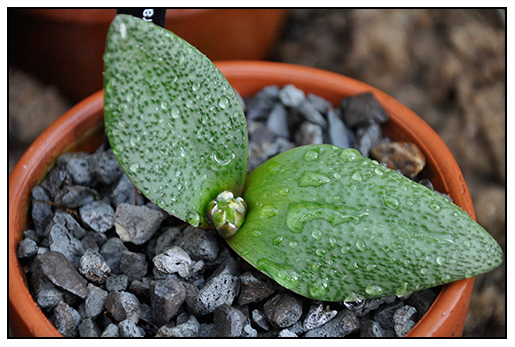 She will start to create more babies right away, but will not be repotted and divided for at least three more years. 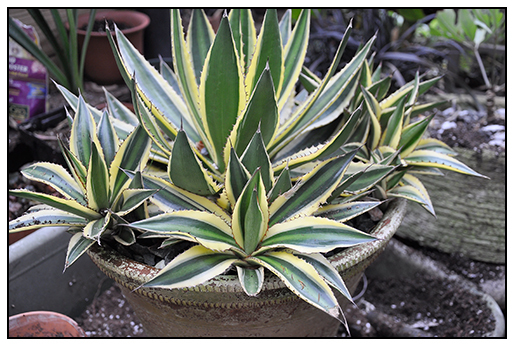 Agave lophantha 'Quadricolor' is now more affordable, at $16.00 ( this past year), and you can order one from Plant Delight's Nursery. Their new catalog will be out in early January. Any plant that can live for decades, that can handle full sun and drought, it prime in my book. 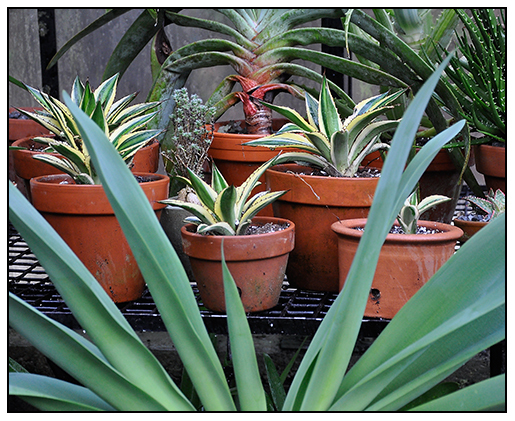 Not all agave species divide as fast as others, but this cultivar offsets regularly. 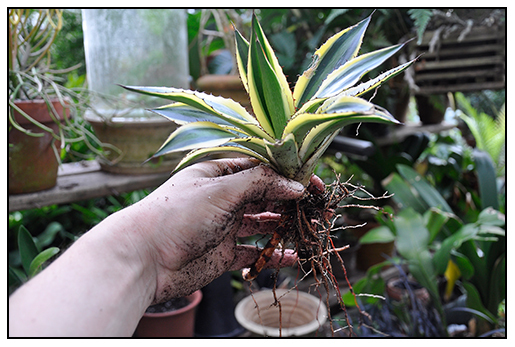 Freshly potted up baby Agave lophantha 'Quadricolor' on the bench in the greenhouse, ready to be watered in with their first drink. They will be allowed to dry out completely between waterings until new roots form. Camellias in New England? The Camellia has a long history as a container plant in New England glasshouses, they were some of the first plants ever grown in greenhouses in the 17th and 18 Century in and around the Boston area. Estates often kept large tubs of Camellias which arrived on ships from China, Japan and Europe where it was a popular cut flower. 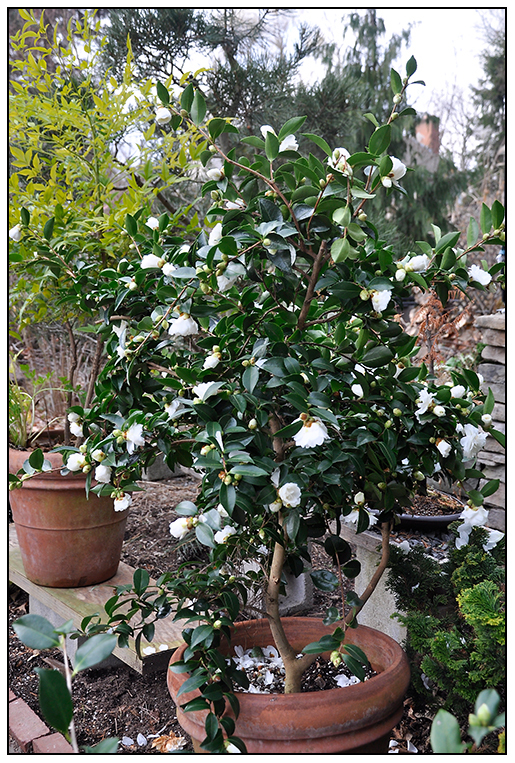 A Camellia blossom often was one of the few flowers available during the cold winter months, where short day length plants that could withstand cold temperatures included scented violets, forced bulbs and citrus. Many think of camellia's as out-dated corsage plants best saved for old ladies and some foundation plantings in southern California or the south, sadly, the generation who did remember the Camellia as a corsage flower is gone, leaving this fine cold weather bloomer prime for re-discovery by a new generation who will need to learn how to grow it. 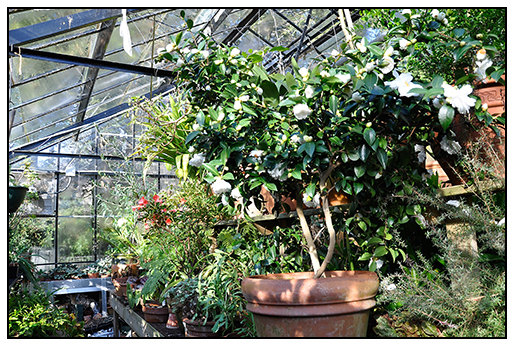 If you live in New England as I do, camellias do best in cold greenhouses, or perhaps an unheated room, if you live in an old house. There was a time when a every Victorian mansion had a chilly, unheated room, or even a conservatory where camellia trees thrived in large terra cotta pots. CAMELLIA SASANQUA 'MINE NO YUKU', OR SNOW ON THE MOUNTAIN, HAS NOW BEEN RENAMED BY MONROVIA NURSERIES, AND MARKETED UNDER THE REGISTERED NAME OF 'WHITE DOVES'. 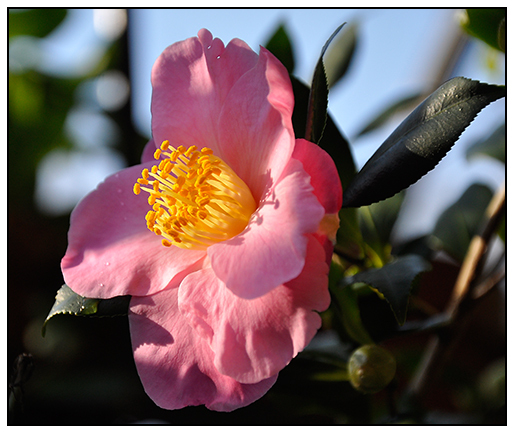 Today, the camellia suffers from modern heating systems and dry air - two things which they hate. Outdoor culture in the northeast has not yet been perfected. There is much excitement about new, hardier species coming into the market from northern Korea and from high elevation sites in China and Japan, but most seem to be reliable hardy to Pennsylvania and zone 7. 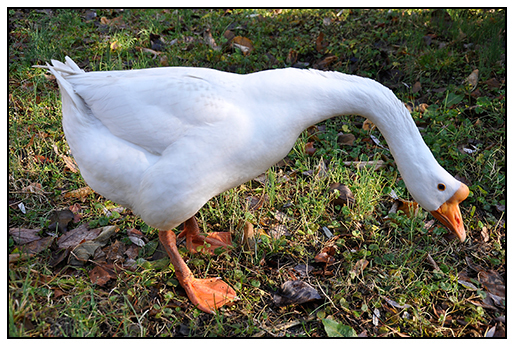 A few are surviving in Zones 5 and 6, but only in special sites. This autumn, my camellias are blooming very early, most of my tubs were in bloom in February as I posted earlier this year in a camellia round-up, but even some later types are starting to bloom. Camellias are grouped into specific groups, representing either their flower shape, they heritage or their type. 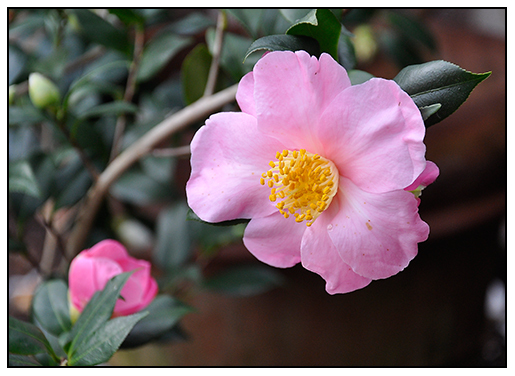 There are sasanqua's, which mostly bloom in the autumn, and then there are camellia japonica's, species, and many more. My sasanqua types always bloom in November, but this season even has some japonica's blooming. In January, many of these same plants were in bloom. 'MINE-NO-YUKI' MAKES AN IMPRESSIVE TUBBED SPECIMEN FOR FALL GARDENS, WHERE IT CAN REMAIN OUTDOORS UNTIL TEMPERATURES FALL BELOW 26 DEGREES F. I MOVE MINE IN AND OUT OF THE GREENHOUSE, AS THE WEATHER SHIFTS. THIS AUTUMN HAS BEEN REMARKABLY MILD, SO THE SASANQUA'S ARE OUTSIDE AGAIN. 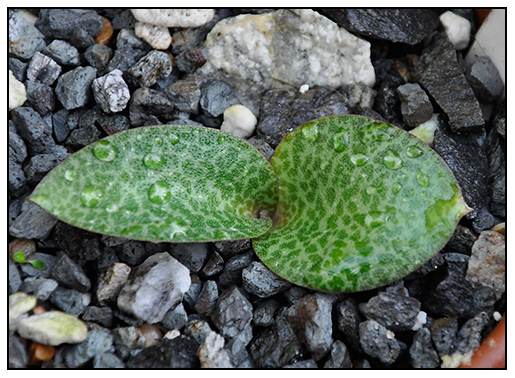 RESNOVA MEGAPHYLLA, NOW ALMOST FULLY EMERGED, DISPLAYS TWO LEAVES, NOT UNLIKE OTHER RELATIVES LIKE THE MASSONIA BELOW, BOTH SHARE PHYSIOLOGICAL FEATURES LIKE DUAL APPRESSED LEAVES AND BLOSSOMS THAT LOOK LIKE SHAVING BRUSHES AT GROUND LEVEL. Like any family, whether we like it or not, there are similarities amongst relatives. While I may share my physiology with my brothers, sister and my dad, the goes for plants. As I walked through the greenhouse this morning, I noticed how many of the rarer relatives of the Hyacinth family all share similar traits with the common Dutch hyacinth which we are so familiar with. Here are a few shots which demonstrate the botanical connection between some South African bulbs species all related to hyacinths. 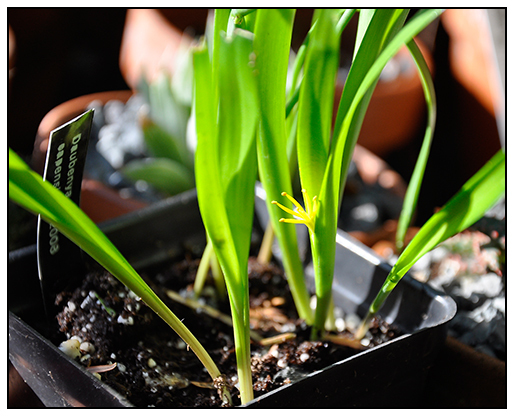 I could have included the Daubenya from the previous post, as well as some spring blooming specimens in my collection like Velthiemia, Dipcadi and other Lachenalia, but I wanted to show what is growing right now, near each other. LACHENALIA PURPUREO -CAERULEA HAS CURIOUS PUSTULATED FOLIAGE -LITTLE BLISTERS WHICH CAN BE ORNAMENTAL. 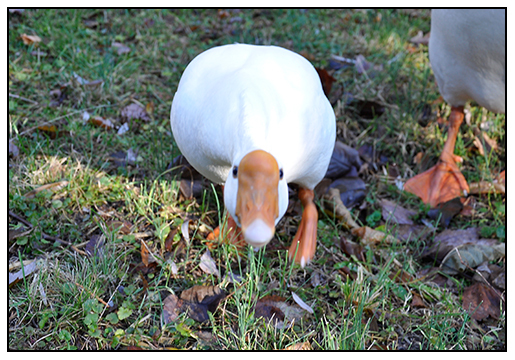 OUR WHITE CHINESE GEESE ARE GETTING MORE NOSEY ( BEAKEY?). WANTING TO ATTACK THE CAMERA THIS MORNING. I TOLD THEM THEY ARE LUCKY THAT THEY ARE NOT TURKEYS. 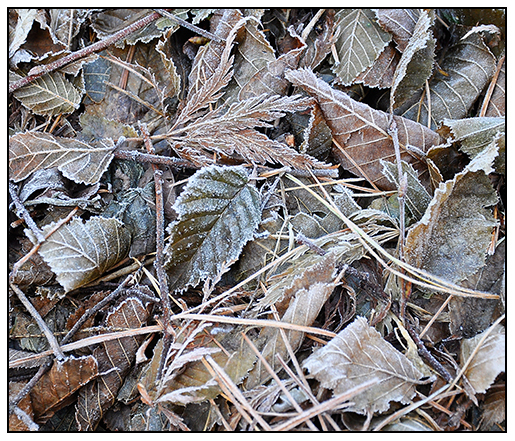 On this very mild Thanksgiving day, where the temperatures rose into the 50's, I took a walk early in the morning around the garden, so see what was happening. 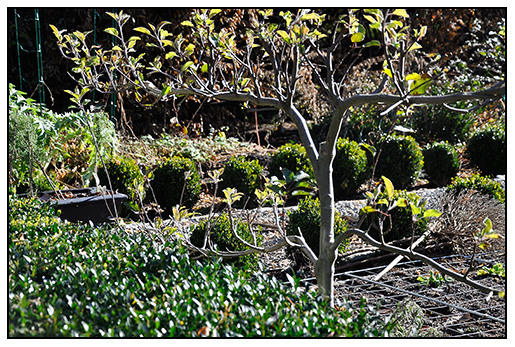 Even though we had a foot of snow two weeks ago, the garden is still in the conversion state, between autumn and winter. Many of the trees that had leaves when the snow cam, still are holding their leaves, since they froze on the trees while they were still green, and never properly disengaged. Frost occurs during this damp, cold days of autumn, never as nice as it look in the British gardening magazines, since we rarely get the proper marine air combined with freezing temperatures, but on some mornings, when the humidity and dew points are just right, we get some hoar frost forming on the edges on leaves. Once the sun came up, the air warmed up quickly. 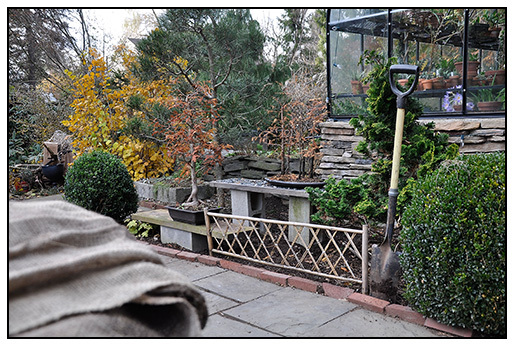 I worked a little on the boxwood hedges, giving them their final trim for the year ( best time to trim boxwood is June and September), but a late November trim doesn't hurt them, and it keeps the garden looking tidy for the winter. At least the nicer part of my garden, near the greenhouse. You just don't want to see the rest of the garden! 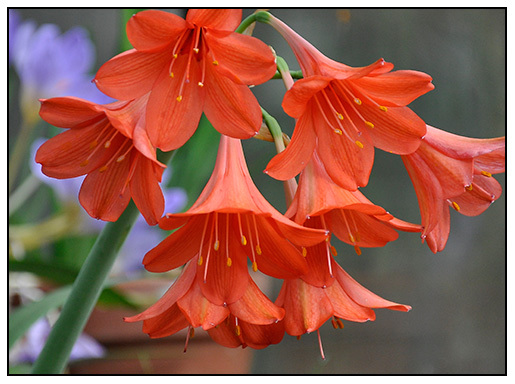 In the greenhouse, much is happening, especially with the South African bulbs plants. Above, the species or wild form of clivia caulescens, blooms under a bench. 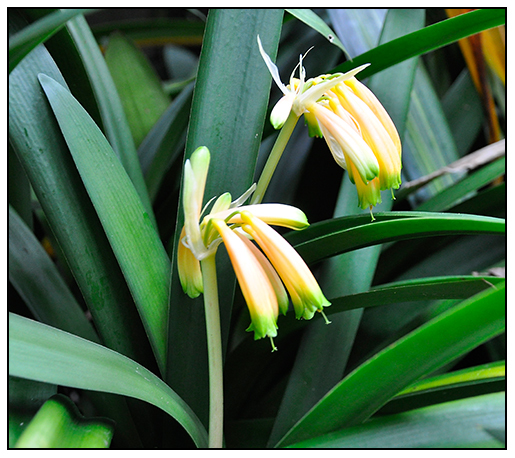 This relative of the more fanciful Clivia miniata, is a fall-blooming species, with green-tipped blossoms that dangle. 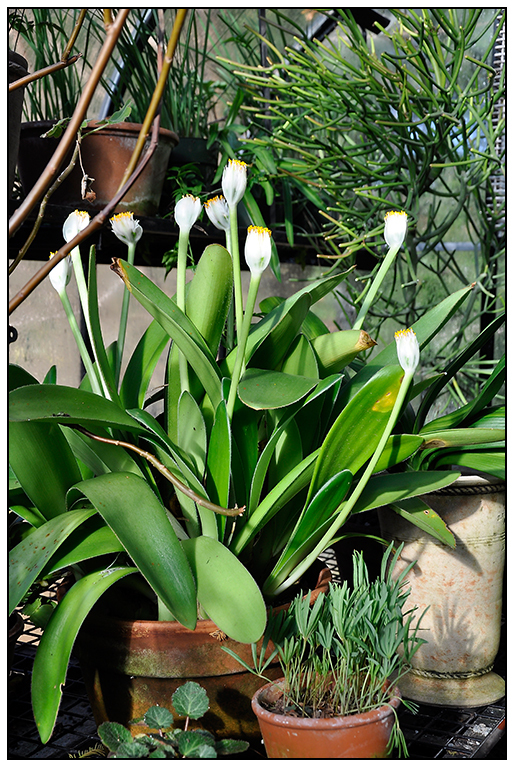 A large specimen plant of Haemanthus albiflos, another South African bulb plant, blooms in the corner of the greenhouse, with its white and yellow shaving-brush blossoms. This pot is getting too large, and I am thinking about dividing it later this winter, but since one rarely seen a pot this large with this species, I've been holding off on dividing it. SEEDLING DAUBENYA CAPENSIS NOT YET SHOWING THEIR CHARACTERISTIC FOLIAGE, BUT STARTING TO FLOWER. 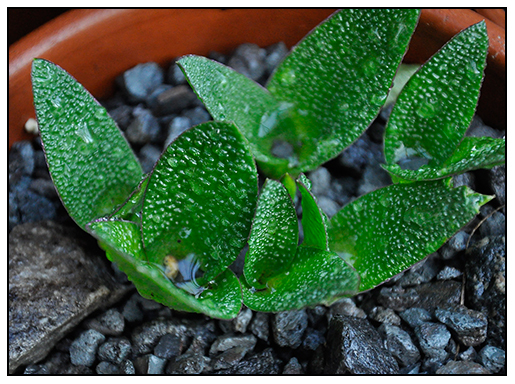 Since 2008, when I first sowed the seed of this Daubenya , I felt that I may have received the wrong seed, since this genus typically has leaves that are held much lower to the ground, almost like a Massonia, but also like some of my other Massonia seedlings, these Daubenya won't form the tight, dense foliage until the bulb matures. Now that I can see a tiny hint of the flower, I know that these are in fact, correctly labeled as Daubenya capensis. Hopefully, with careful fertilization and division this winter, these bulbs will look like this (scroll down on this Pacific Bulb Society page to see what the foliage should look like) by next November. 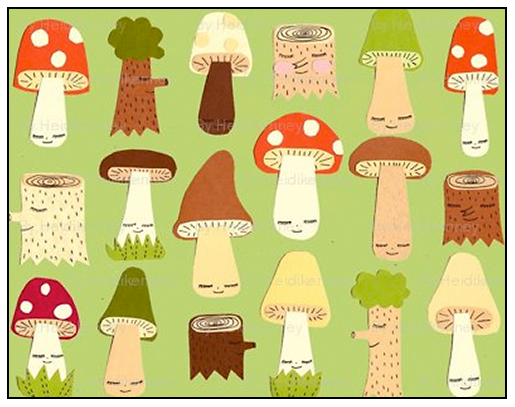 Spoonflower.com allows you to upload old photos, doodles, antique postcards of gardens and they can print fabric for you. You can then make your own simple gifts, even simple gifts like fabric ribbon, or a top for a jar of tomatoes that you canned. If you are not comfortable with our talent, try one of the artists who already have pages there - I share with you Heidi Kenney, a self-taught artist who illustrated and wrote the Chronicle book EVERY DAY'S A HOLIDAY, and who sells her work at Kid Robot - she has an affordable fabric line available on Spoonflower. Don't stress over a gift, this approach makes it fun, and personal.....you just need to buy a yard ( prices range from $18.00 to $38.00 per yard, depending on the fabric type you choose:cotton, upholstery, canvas, silk), and then choose a backing material ( like mattress ticking for example) and, a fun filler ( down, Fir Needles, Beans) and you have an quick, inexpensive give for around $25.00 that is home made, and looks like a million. While on the subject of Heidi Kenney, check out her blog, or her fab ETSY page for even more fun and inventive gift ideas from her show MY PAPER CRANE. 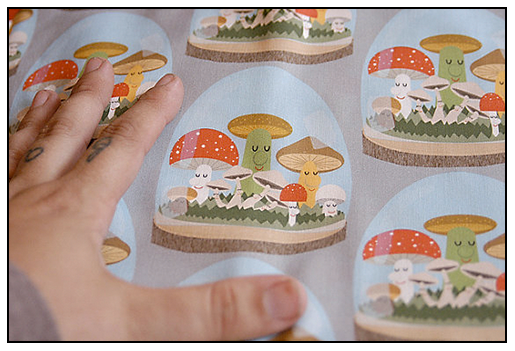 You can even make your own mushroom dolls buy ordering this fabric below, and some cutting, sewing and stuffing......ta dah! Instant hero. 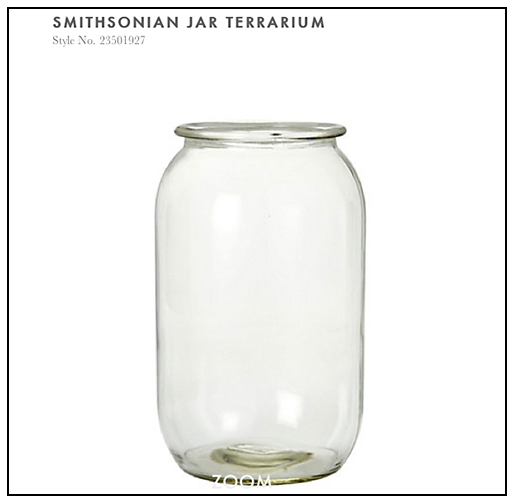 As the legend goes, cases of these specimen jars were found by one of the savvy buyers at Antrhopolgie/Urban Outfitters/Terrain, once bound for the Smithsonian Institution. 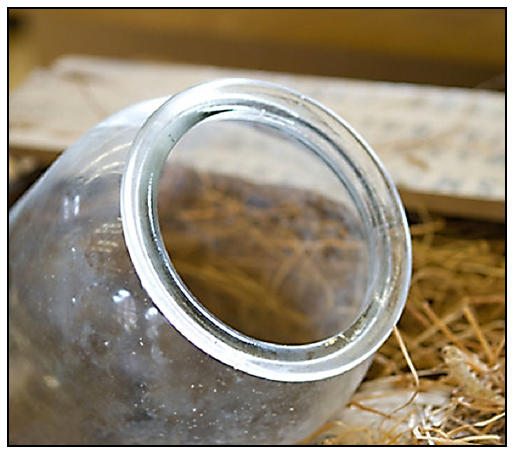 These vintage and authentic scientific specimen jars went untouched for years, crated in wood and wrapped in old, Danish newsprint, Recently found, these vessels are perfectly re purposed as terrariums for your home or office. At 11" x 5", they should hold some moss and a small rare plant, or two. (I might fill mine with pickled mice from the greenhouse to send a message). 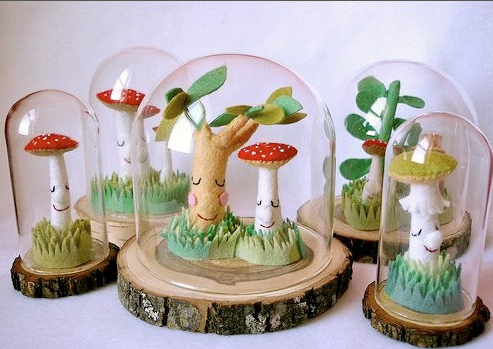 Mushroom Terrariums, sculpted by Heidi Kenny (Check out her profile page here.). Felt and plush sculptures are just cool, and taking a riff off of the first gift idea, I just had to add these creations by Heidi too. They are available on her ETSY store, and are perfect for your daughter in college, for your desk where you write your blog, or even for a book case of gardening books, that just needs a hip update. Rrrrrright. 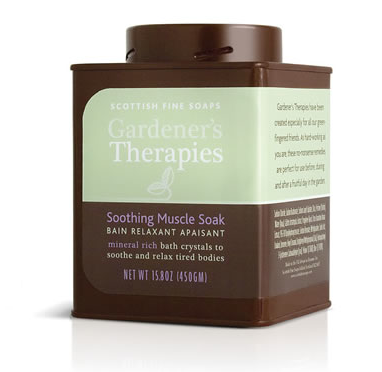 Look, I suppose that these could be a joke gift, too, but there is always something for that gardener who had everything, and who grows everything, since, hey, you know that they are not growing these! I actually have a friend who collects these, and I think I am going to try some too. They do look fine in a pot, even grown as a bonsai, but maybe not in your lawn. 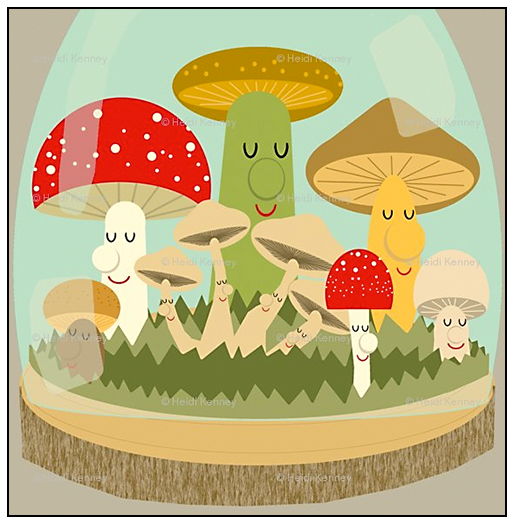 Check out Plant World Seeds.com . There is even a pink flowered one. 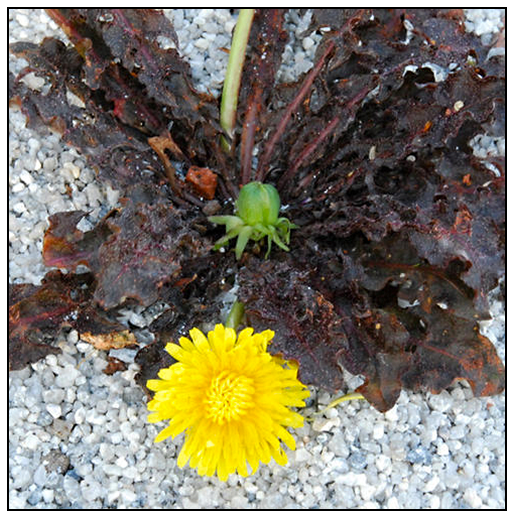 TARAXACUM 'WHITE FLASH' Scatter some of these in your neigbor's lawn! But really, a container of these would be fun! I've wanted one of these for years. First, there was the bird cam, a small, digital camera that you could attach to your bird feeders ( made by the same manufacturer, Wingscapes) which allowed you to get amazing images of birds, close-up. But this plant cam offers a time-lapse feature, so you can capture the image of a peony slowly openings, or, for someone like me who works every day and gets home at night, it allows me to see perhaps a rare plant of bulb that may have bloomed during the day when the sun was out, but one that may only open for a day or two during the entire growing season. Come on, one can't time everything to open only on the weekends! I have a friend at MIT who like uses this camera for time-lapse photography in his office, and even on his commute home making neat little videos of the journey home on the train. For $79.99, it's a bargain for the effect it provides. 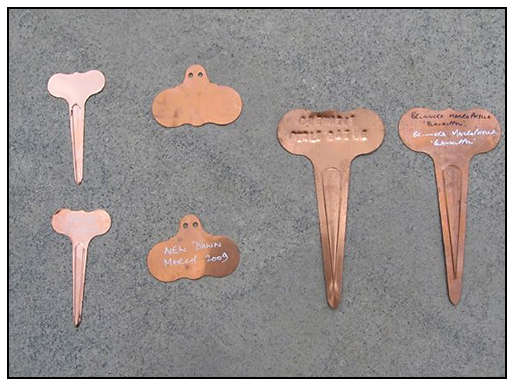 There is nothing like at beautiful copper plant label, all aged and green, but they have to start out as shiny copper. England is still the only place to find these, and Wells & Winter is another source who will ship to USA. I like to have names lasered on, but you can use a paint marker, or scratch it in. The hanging ones make terrific gifts for those who have many shrubs and trees that are unusual, since plastic labels only last for a couple of years. I can't tell you how many times that I have lost the name of a shrub. I like to have a graphic artist paint a nice enameled number of each one, and then keep a master list in the house. OK, this might be a personal request Santa ( hint, hint), but it's nice to find a pair of boots that is both waterproof and insulated. Plus these come in large sizes which makes the easy to slip on and off during the mud season, and for running out to the greenhouse on snow nights. ( men's only). 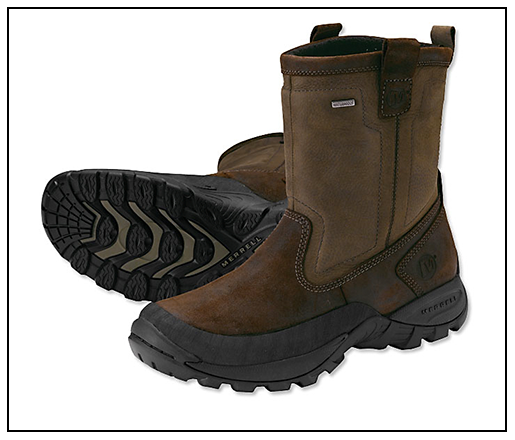 A nice option to mud boots that are traditionally rubber and cold. Orvis has them at $169.00. 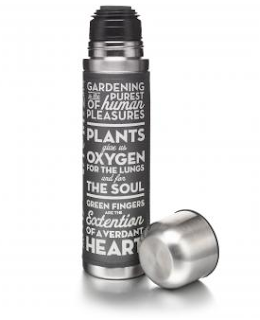 This 500ml stainless steel flash holds hot soup and cold beverages for you while you are out on the back trails of the Alps, hiking the coast of Kawaii or searching for blue poppies in the Himalaya. Available at Kew Gardens on-line gift shop for £16.95. Going to see the wild flowers in Chile this winter? Or the veld in South Africa? Imagine what this baby will capture! $299. well spent. 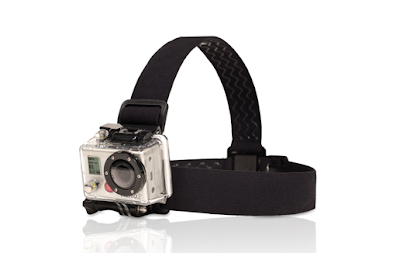 Designed for extreme sport enthusiasts, imagine what plant geeks like us might do with an HD video camera mounted on our backback or helmet the next time we are out on the trails in the Alps. Sounds crazy? 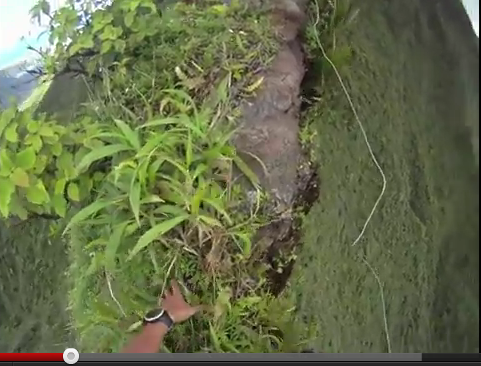 Look at this video and then think about how you could use this camera that mounts on your hiking helmet. This trail camera is number one on my list, and a must have for anyone who wants to really amp up their presentations if they are including film in them. And why not, since we now have video on our smart phones. 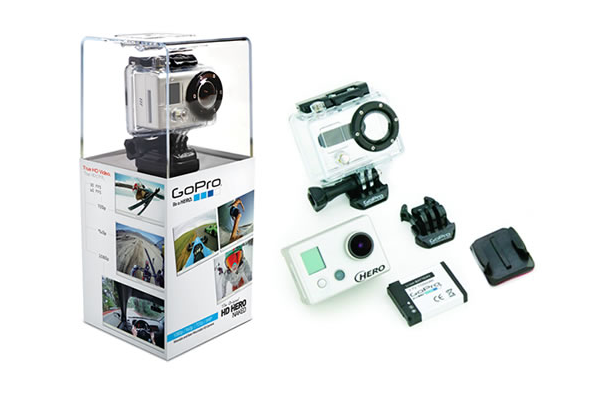 For less than $300. 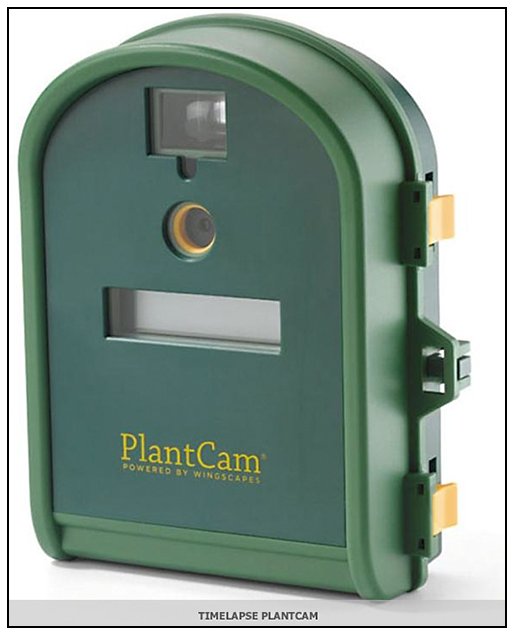 this is a camera that might change how we all shoot plants. Let us gather together to give thanks to the hipster. The the youthful floral superhero who fearlessly, if not naivly, uses a new toolkit of plant material provided to them via the Dutch airlines and an increasingly savvy floral trader - who daringly mashes together spring ranunculus and sweet peas with Australian desert shrubs, berries from Turkey and some South African Amaryllis. The result? Pure beauty that breaks most every rule created by either botany buffs or traditional florists. Tradition is fine, some sometimes, we get caught up in modern cliche's and global sameness. These are just, plain, ordinary. They are not thoughtful, original or even traditional. It doesn't take much time to see that they all look the same, and they go on for page after page. Sunflowers, pumpkins, mums, faux autumn leaves and wheat. It's sad that such floral celebrations have become so un-inspired. Heck, they aren't even authentic. Instead, they merge into a mass of cliche and sameness. With so much material to work with, a simple bowl with brown, bosc pears would be a better choice, or, cut branches, perhaps some with leaves on them that still have some color ( if you live in the north). I am using cut branches of Fothergilla foliage, all golden and grey. 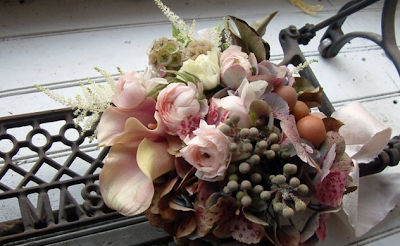 But, given that you can find a good florist, here are some inspirations from some of the best. Today, in most major cities, and even in more rural areas, ( even now, in my local haunt of Worcester, MA where our local Wegman's has incredible floral finds) we are finding talented floral designers who are daring, innovative and creative. Tradition is fine, but sometimes, a new view is even better. 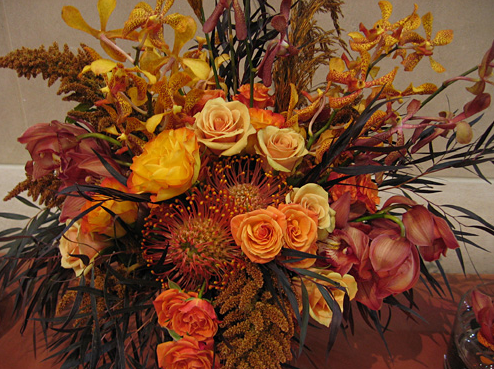 In America, we are getting ready for Thanksgiving, and one of the most common questions I get is "what can I do for my table arrangement this year?". 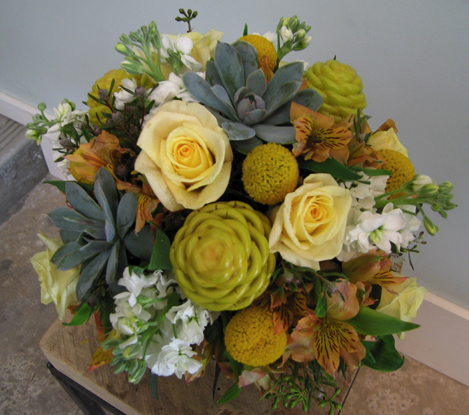 PORTLAND OREGON'S INK & PEAT's EAMES INSPIRED DESIGN OF BEEHIVE GINGER, ALSTROEMERIA SILVER DUSTY MILLER, GOLD BILLY BUTTONS AND SUCCULENTS. Here are some of my favorite sites, and designers working in the US today to inspire you, even if you live in Europe or Canada - since, hey, it's autumn, right? Go celebrate the colors, and materials of the season! 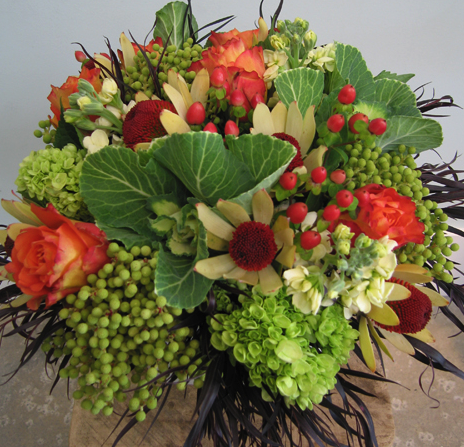 INK & PEAT'S MORE TRADITIONAL BLEND OF CORAL AND GREEN ELEVATES THE THEME, WITH ROSES, GREEN HYDRANGEA DRAGON'S EYE LEUCADENDRON AND MINI KALE. 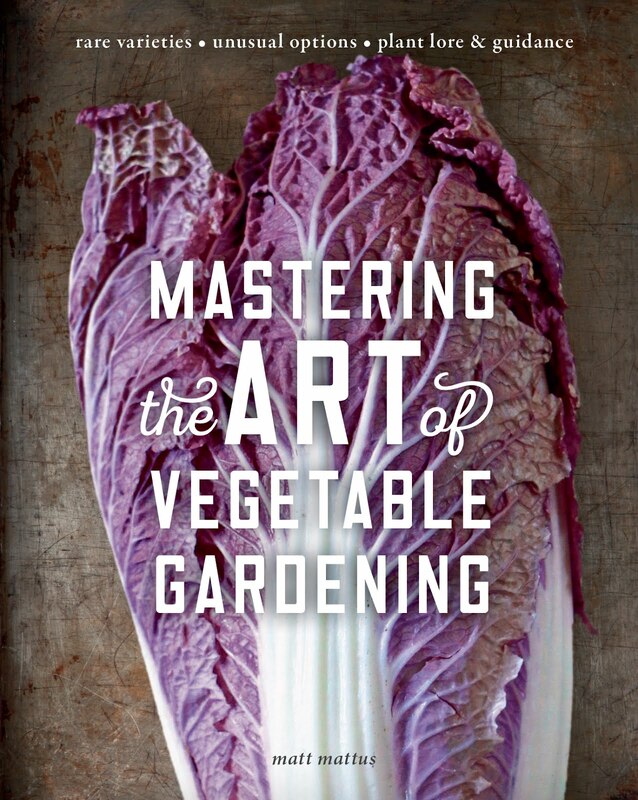 TO ME, THIS FEELS LIKE A NICE VINTAGE GOURMET MAGAZINE COVER FROM THE 1960's. IT'S LIKE A WARM KITCHEN. If you live near Portland, Oregon, check out Ink & Peat, on of my favorite design blogs, stores and florist. PINK AND BEIGE, MIST AND BLUSH - SAIPUA' DESIGNERS DECONSTRUCT AUTUMN LIGHT ON A FOGGY MORNING. Then, of course, visit Saipua. The artisan of 'soap and flowers'. OK, this is as hip as it gets, but still, think of the competition in the New York area. 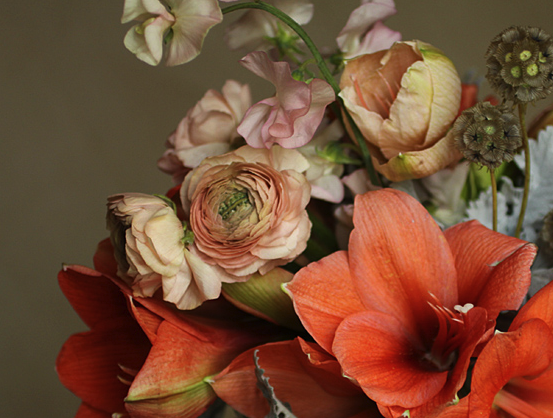 Saipua continues to reign as Brooklyn's soul source for holistic floral creations that so much more than more than art and flowers combined, their creations make ones heart race. Saipua transforms plant material into surprising and unexpected creations which somehow never cross that boundary between botany and design, a practice appreciated by folks like me ( and probably you), who 'gets' the simplicity and wonder of a mere plum branch, or the pathetic fragility of a grey tinted poppy. Especially when it is elevated to saintdom through thoughtful photography. 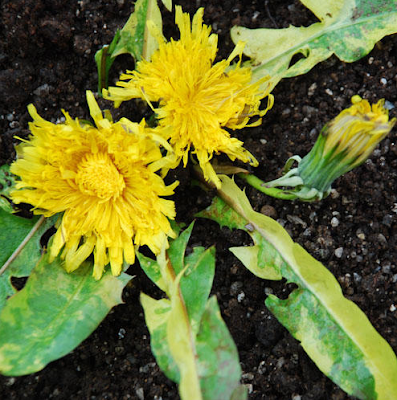 POLLEN FLORAL ART DEMONSTRATES BOTH GOOD TASTE AND BOTANICAL KNOWLEDGE. 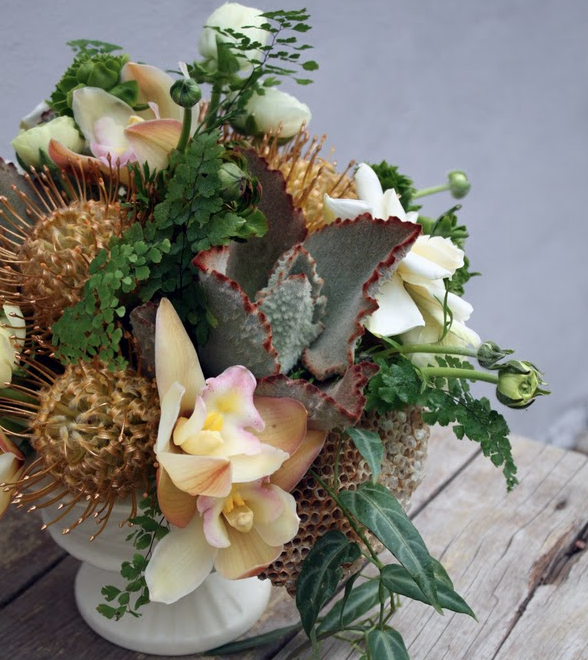 GREY SUCCULENTS, CYMBIDIUM ORCHIDS AND BANKSIA COMBINE TO MAKE AN ARRANGEMENT THAT COULD MAKE ANY MUM AND SUNFLOWER, SHATTER IN SHAME. DON'T BE AFRAID OF GREY, BROWN AND BEIGE. 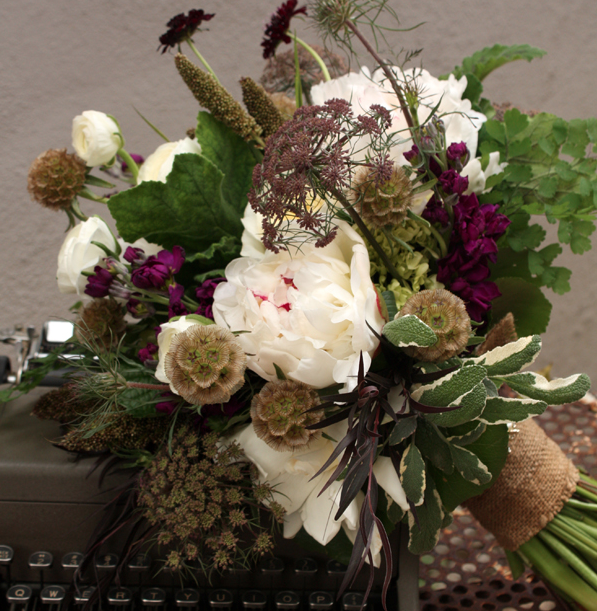 Another blog source, Cross Pollination, and thier retail store Pollen Floral Art from another hip city, Austin, Texas offers great ideas, and they deliver if you live in the Austin area. Pollen Floral Art offers more than just wedding arrangements, yet many of these could make interesting arrangements for autumn holidays. AUSTIN, TEXAS' POLLEN FLORAL ART'S INTERPRETATION OF AUTUMN (SANS WHEAT AND MUMS). A SOUTH AFRICAN FIRE LILY, A CYRTANTHUS ELATUS CROSS, NOW FULLY OPEN, LOOKS EVEN NICER THAN IT DID TWO WEEKS AGO. IT VIRTUALLY GLOWS ON AN OVERCAST NOVEMBER DAY. THE GREENHOUSE BED IS NOW CLEANED OUT AND RAKED ( BANANA'S AND NICOTIANA WERE HERE), NOW, I THINK I WILL DISPLAY BONSAI HERE. STILL NEED TO FIND SOMETHING BETTER THAN CONCRETE BLOCKS. 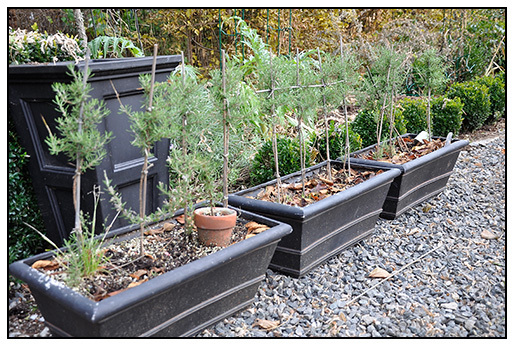 ROSEMARY PLEACHED HEDGE BEING TRAINED IN A WINDOW BOX, NOW GETTING READY TO BE MOVED INTO THE GREENHOUSE FOR THE WINTER. 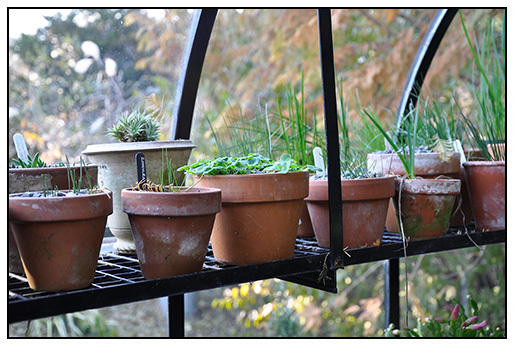 IN THE GREENHOUSE, ROMULEA AND OTHER SMALL SOUTH AFRICAN BULBS ARE MOVED TO AN UPPER BENCH, CLOSER TO THE GLASS TO TAKE ADVANTAGE OF THE AUTUMN SUNSHIINE.